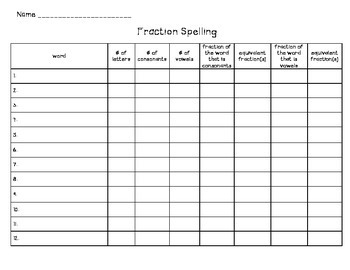 We all know our students learn in their own, unique ways. 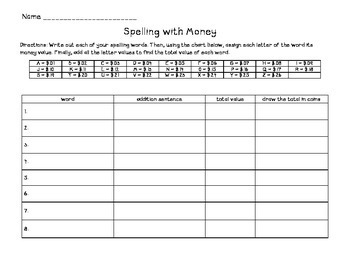 Over the years I’ve tried out different spelling practice activities to help students of all learning styles master our weekly spelling words. 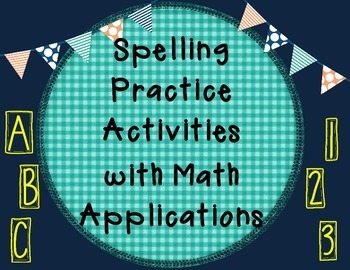 I put together this collection of activities to help incorporate not only spelling practice, but also mathematics content such as addition, multiplication, fractions, perimeter, area and more for cross-curricular practice and to help engage those mathematical thinkers! 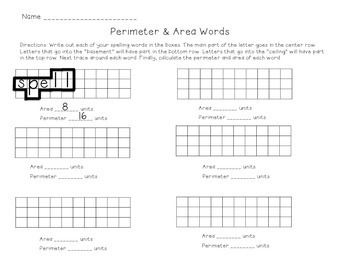 These are great for homework assignments, bell ringers, centers activities, or independent practice. Enjoy!